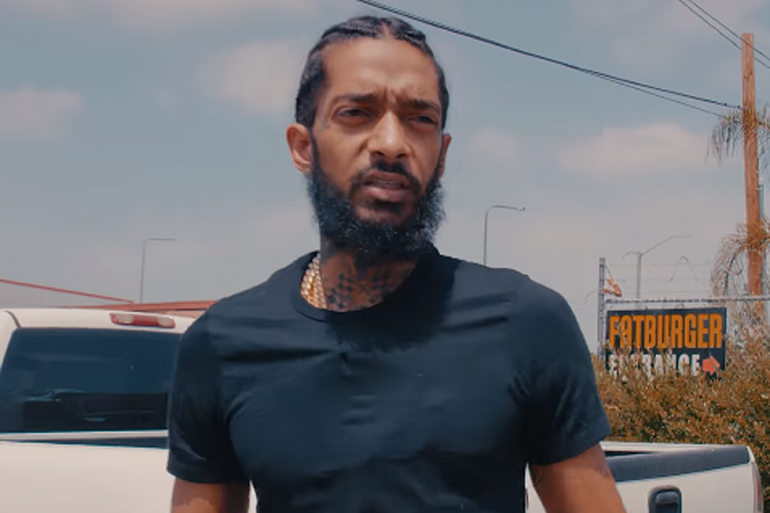 Nipsey Hussle released his debut album Victory Lap in February, which received high praises from fans and industry peers. 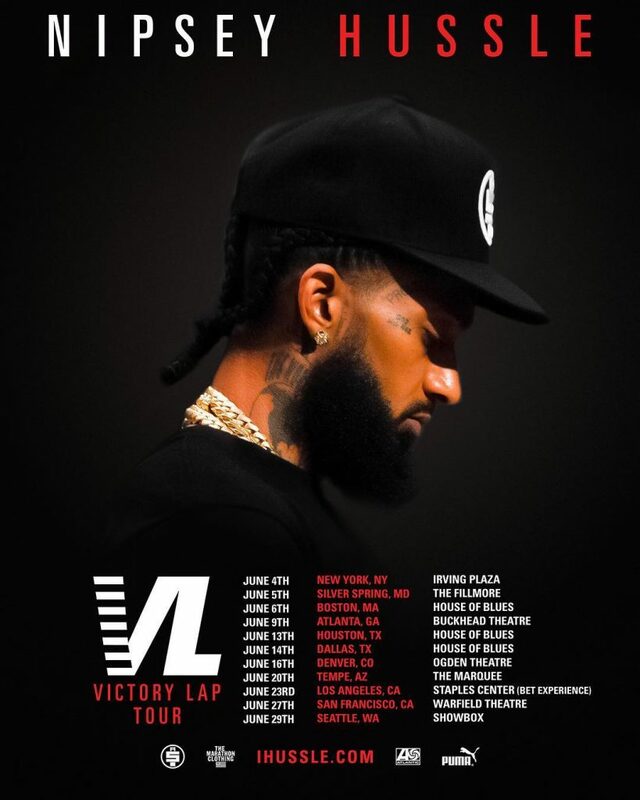 Today, Nipsey announced he will be hitting the road for the ‘Victory’ tour in support “Victory Lap.” The tour kicks off June 4th in New York City stopping Atlanta, L.A., Boston, Houston, and San Francisco before finishing it up in Seattle on June 29th. Presale for the tickets begins Thursday (April 19th) at 10 am ET. 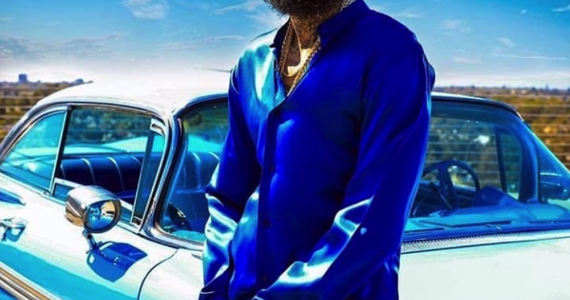 General tickets will be available on April 20th at 10 am ET at Ticketmaster.